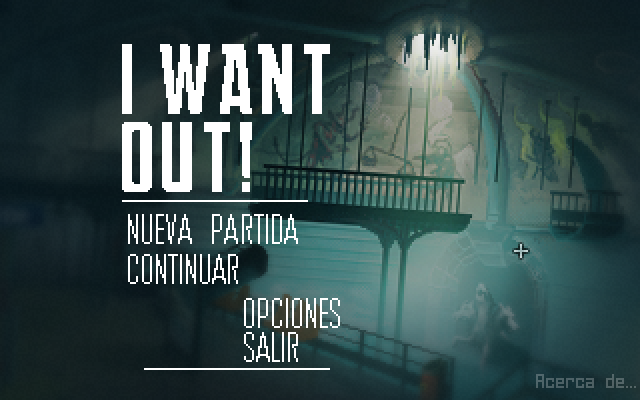 Print Page - I Want Out! We used musics from known composer on this forum : Eric Matyas (http://soundimage.org/) and Kevin MacLeod (http://incompetech.com/) and modified sounds from Freesound.org (https://freesound.org/). Thanks to Toxic Tuba (http://www.toxictuba.net/) for the German translation. Thanks to Alexander Preymak (https://preymaktranslations.com/) for the Russian translation. Game page on itch.io (https://i-want-out.itch.io/i-want-out). Game page on GameJolt.com (https://gamejolt.com/games/i_want_out/305738). Game page on FireFlowerGames.com (http://fireflowergames.com/shop/i-want-out/). Title: Re: I Want Out! Done! ;) (both downloads are now available on the itch.io page). (https://i.imgur.com/uhU7GE7.png?1)[hide]The "key falling out of the keyhole" part can be done repeatedly to achieve this. Yes, I get that... they certainly are... I think it's because it all started as a proof of concept for us. The story came after, in order to create a context for the "mechanics" we would like to test... We didn't aim fo originality, that's true ;) Maybe next time? 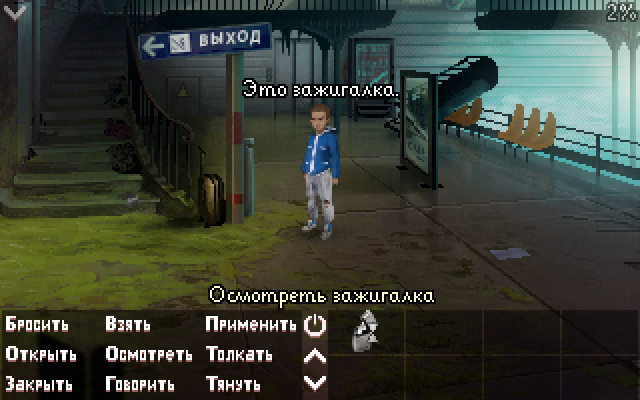 Thanks to Alexander Preymak (https://preymaktranslations.com/) and Windows-1251 encoding (sic), the game now exists in Russian! 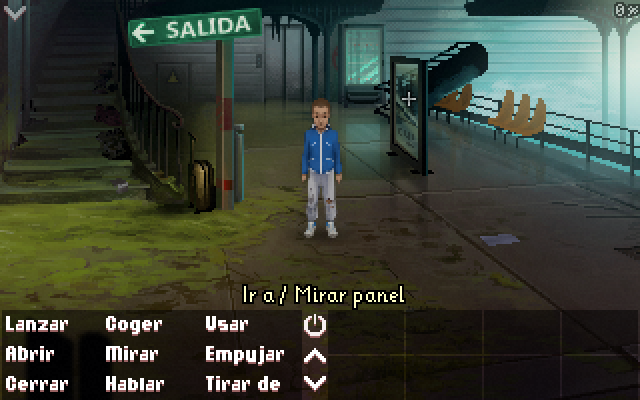 Thanks to Raul Puro (http://www.adventuregamestudio.co.uk/forums/index.php?action=profile;u=15253) for that!